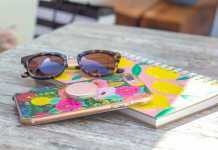 Marc Jacobs who opened his first brand boutique Bookmarc a month ago in New York presented his version of a stylish accessory for the popular gadget iPad. 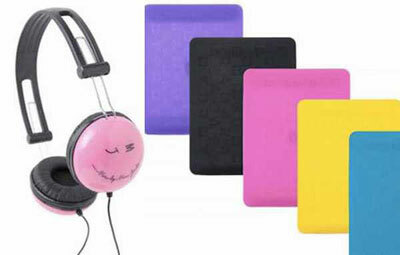 Note that the extending many-colored cover is suitable both for iPad and for iPhone. It costs $48. Jacobs also painted special tech headphones. For now, the new items can be bought only in the trendy boutique Bookmarc located at Bleecker Street in New York. However, they are being expected very soon in other branches of Marc Jacobs across the globe. Source of the image: Coolestgadgetsandgizmos. look, you can see the whoel range here. http://www.vogue.co.uk/news/favourites-of-vogue/101012-marc-by-marc-jacobs-gadgets.aspx i think it’s ace!